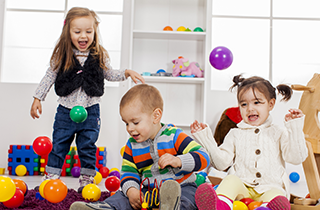 LuLu’s Day Care offers expert child care for all ages from infants to young children six and under. We are now enrolling at LuLu’s Day Care, so contact us for more information. 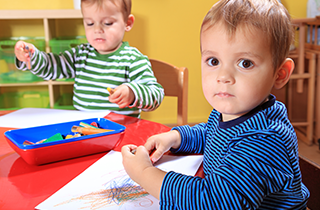 To sign up for our child care services, please contact us today! 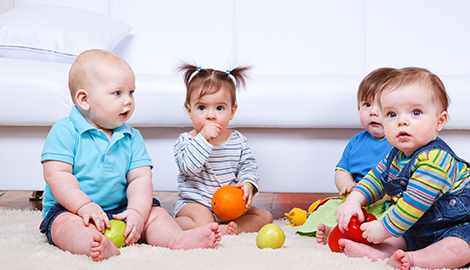 Your Affordable Day Care Providers! 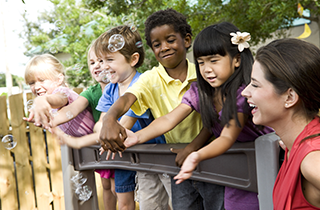 We at LuLu’s Day Care are your affordable day care providers in Santee, CA. We offer day care for children that are 4 weeks old to six years old. 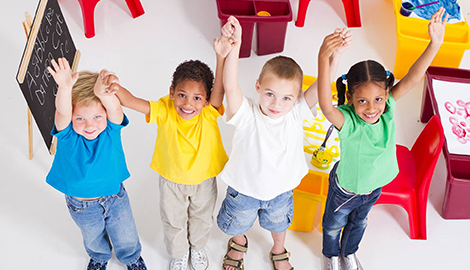 We are also a bilingual preschool that has childcare programs that are focused on immersing children in numbers, colors, letters, art, Spanish and English on a daily basis. Our goal is to produce happy, intelligent, well-adjusted children. Through skillfully supervised play, we encourage children to take chances and invest in the learning process. 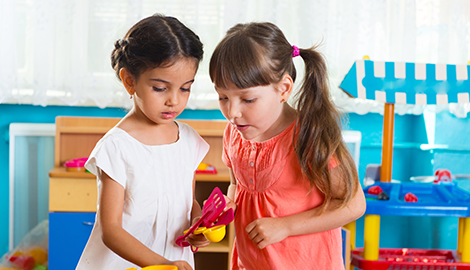 Within our nurturing, educational environment, children are engaged in thoughtful activities and games that encourage the development of cognitive, social, physical, and emotional skills. This multi-aged, home-like setting provides many opportunities for children of all ages and abilities to interact and form satisfying friendships that last through grade school and beyond. For infant children, we provide exceptional newborn care. Nutritious, delicious, age-appropriate free meals are provided for all attendees. Our facility is kept non-smoking for their protection. With both indoor and outdoor space, attendees are encouraged to spend time outside every day, enjoying the fresh air and sunshine. Together, they learn patience, cooperation, and compassion. All government aid programs are welcome at LuLu’s Day Care, license #376623848. Every one of our staff members is CPR and First Aid certified for adults, children, and infants, TB tested, and background checked. To enroll your child today, please contact our day care in Santee, CA. Ask about our many included services, such as free meals provided!